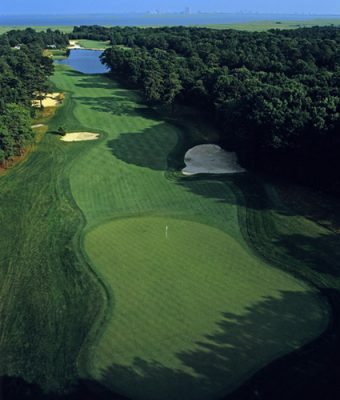 Galloway Township, Atlantic County, NJ – Working with golf course designer Tom Fazio, CES provided professional surveying, environmental permitting and engineering services for Galloway National Golf Course in Galloway, New Jersey. CES engineers designed final grading to the course, while protecting trees valuable to the natural aspects of the area, added three man-made lakes to the course area, and provided site planning services for the pro shop, including building structural design, parking lot design, and septic system design, in this sensitive coastal area. A pedestrian tunnel was designed to go under New Jersey State Route 9, and general and environmental permitting services were provided. 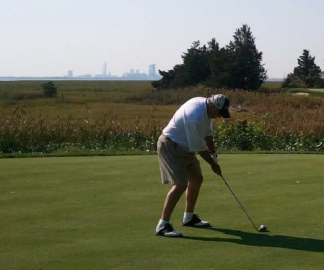 CES also provided complete construction layout services, inspection services for the client, and assisted with expansion of the clubhouse/restaurant, which required a wastewater management plan amendment with NJDEP.